Ergonomically padded, contoured shoulder straps have a reflective brick detail. Soft poly tricot on shoulder straps & padded haul handle make transport comfortable. Adjustable front sternum strap helps balance the load with an easy click. Padded back panel has LEGO brick stitch detailing. Roomy main zipper compartment with interior slip pocket keeps items closer to the wearer's back for optimal weight distribution. 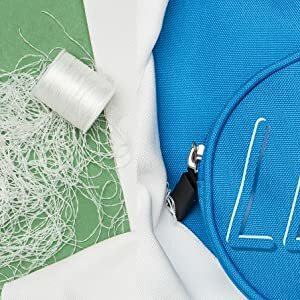 Front knob-shaped zipper pockets hold small supplies. Side mesh pocket holds a water bottle or other quick-access items. Front D-ring provides convenient attachment point for lunch bag or other belongings. Interior name tag lets you personalize it. 360 degree reflective details increase visibility. YKK zippers have custom LEGO brick pullers. 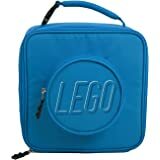 Main body is constructed with premium-quality recycled PET fabric; lining has bright LEGO brick print. Materials are CPSIA compliant and free of PVC, lead and phthalates. 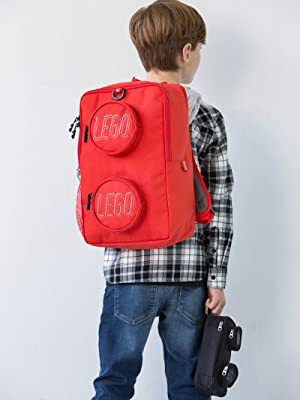 With classic brick shaping, functioning knob-styled pockets and detailed embroidery, the LEGO Brick Backpack is the perfect statement schoolbag for a proud master builder. 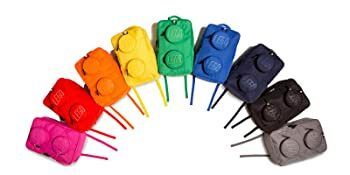 Its main body is made of premium quality recycled polyester, and oversize LEGO brick zipper pullers are fun and easy to use. Mix and match with our Brick Lunch for a look that clicks. Available in Red, Orange, Yellow, Green, Blue, Navy, Black, Grey, and Pink. For school, work, home or travel, there is a bag for every builder. Play has no age limit and neither do LEGO Bags. 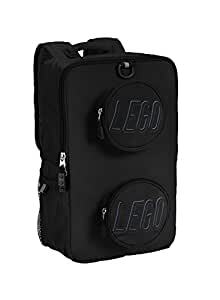 With classic brick shaping, functioning knob-styled pockets and detailed embroidery, the LEGO Brick Backpack is the perfect statement schoolbag for a proud master builder. Its main body is made of premium quality recycled PET fabric, and oversize LEGO brick zipper pullers are fun and easy to use. Mix and match with our Brick Lunch for a look that clicks. Carry Gear Solutions supports the LEGO Group in their goal of building a cleaner, greener world. In 2016, we introduced recycled PET fabric into the LEGO Bags assortment. 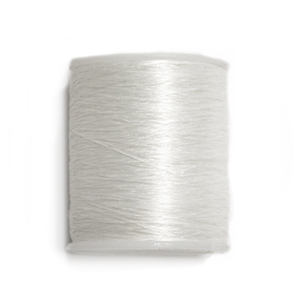 Using recycled instead of virgin polyester reduces energy use by 50 percent, water use by 20 percent, and air pollution by 60 percent. Each LEGO backpack saves about 11 bottles from the landfill. In 2017, we turned more than 1.5 million post-consumer plastic bottles into bags. 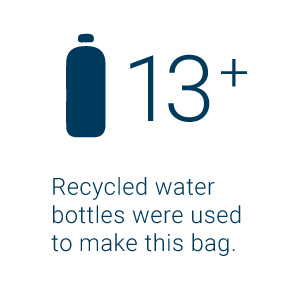 In 2018, we’ll have saved more than 3 million bottles and counting, with 99 percent of our bags using recycled fabric. 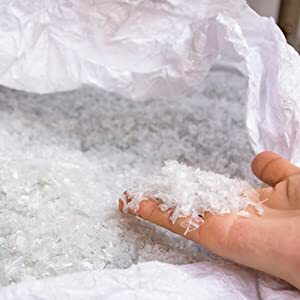 Recycled bottles are gathered and chopped into pieces. The pieces are melted into pellets and then spun into thread. The thread is woven into fabric and then sewn into bags. My son is starting kindergarten and is Lego obsessed. This bag is perfect for his age group as they dont need to transport much back and forth every day. Its large enough to fit his nap blanket, daily folder, and lunchbox with no issues. Material is not thin as some have said and it has double stitching. The padded straps have a wide adjustment and a nice center clip which my son has no problem clipping and unclipping himself. 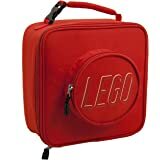 I would recommend this bag to any young Lego lover. 5.0 out of 5 starsGreat for LEGO Fans! This backpack is awesome! Not only is it fun, colorful, and unique, it’s very durable. My son loves it! He’s the only one in his class with this backpack. The adjustable straps work well and it holds an incredible amount of stuff. My son is comfortable carrying it. It’s very cute and sturdy. I can’t recommend this backpack enough. It’s fantadtic for our LEGO fan. This bag is perfect for my daily commute! My back or shoulders don't feel bad at all! 5.0 out of 5 starsMy 1st Grader Loves It! I was actually pleasantly surprised by the quality of this backpack. It’s well constructed and very cute. It’s wide enough to fit a binder and my son’s lunch box and few books. Larger loads may be a tight fit. 9 year old son picked this out and loves it! Great quality and has plenty of smaller pockets. Wish it had a rubber bottom, but you can’t have it all at this price!